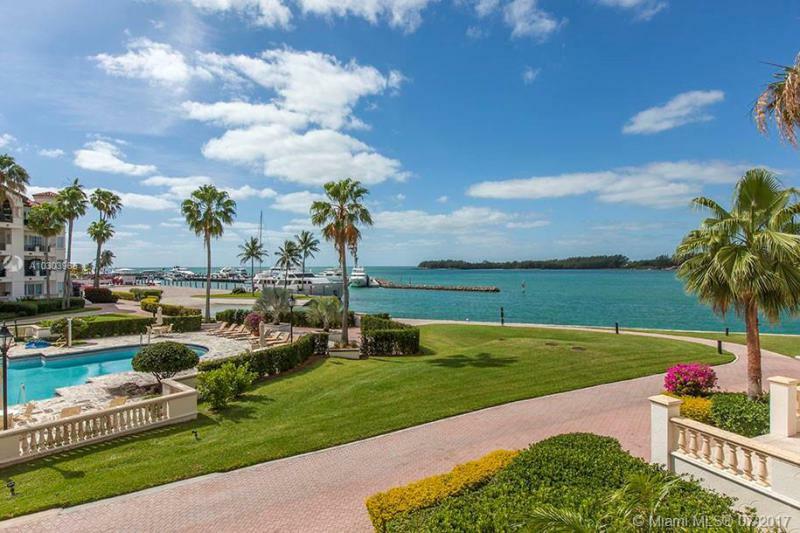 Fisher Island is one of the most affluent places in the nation. 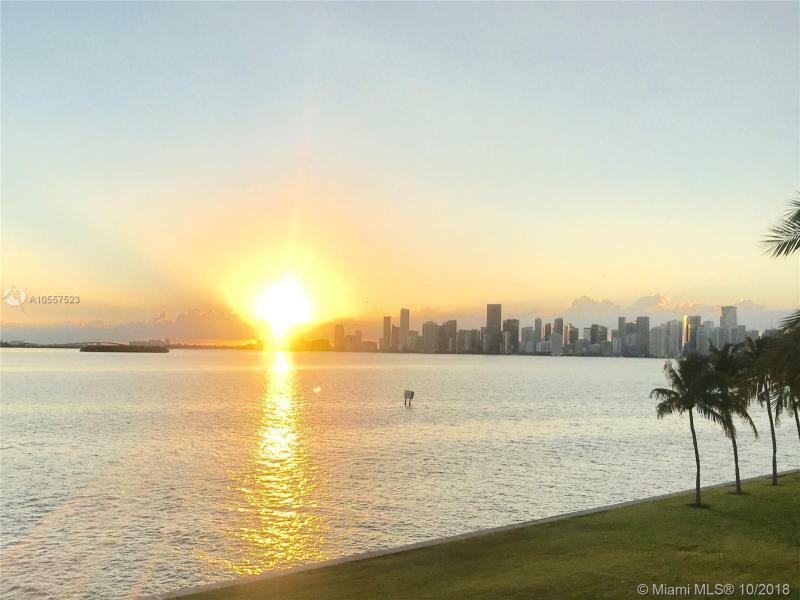 Situated a few miles from Miami, there is no roadway that connects this island to the mainland. Ferries or private boats provide transportation to Fisher Island. 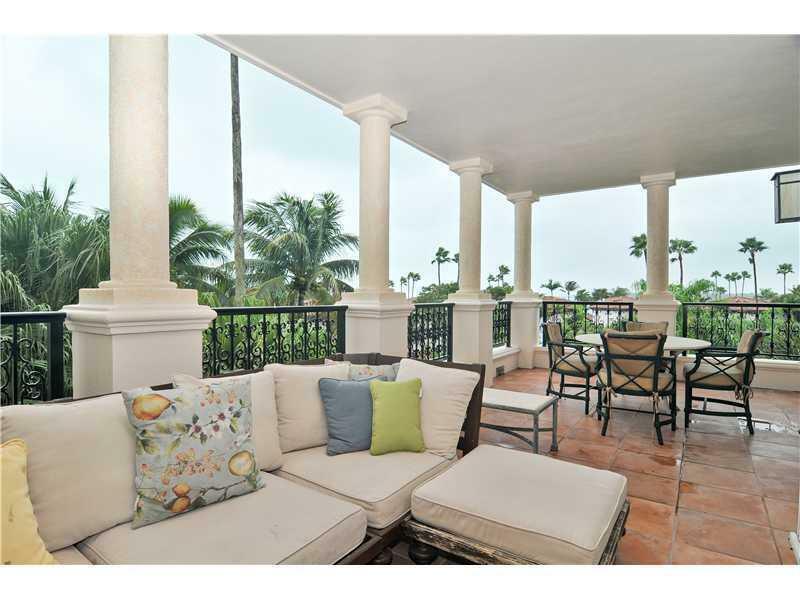 This makes the island an ideal place for those who need a lifestyle defined by privacy. The islanders enjoy the lifestyle that comes with living on an exclusive resort. 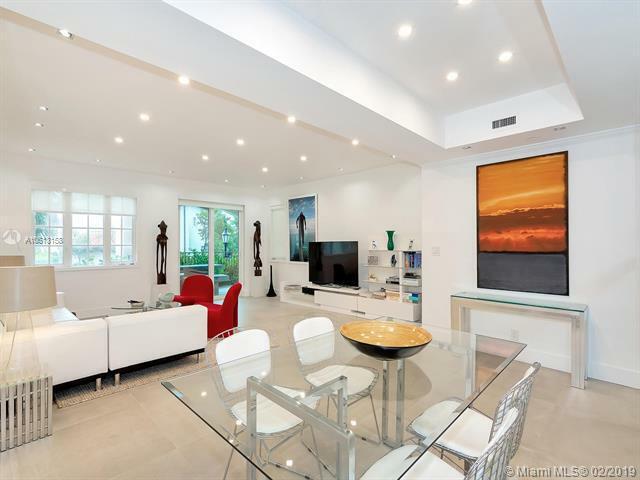 The security and privacy are top-notch, but the excitement of Miami is only a short journey away from this exclusive island. Miami can be reached in a few minutes. 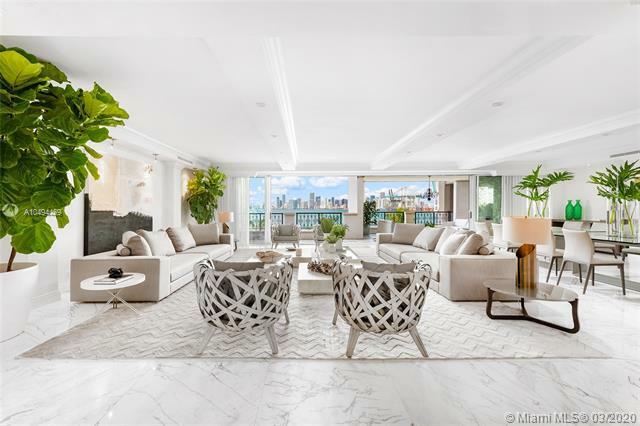 This gives residents of Fisher Island access to not only the many entertainment and cultural venues to be found in the city, but also to the vibrant business community. 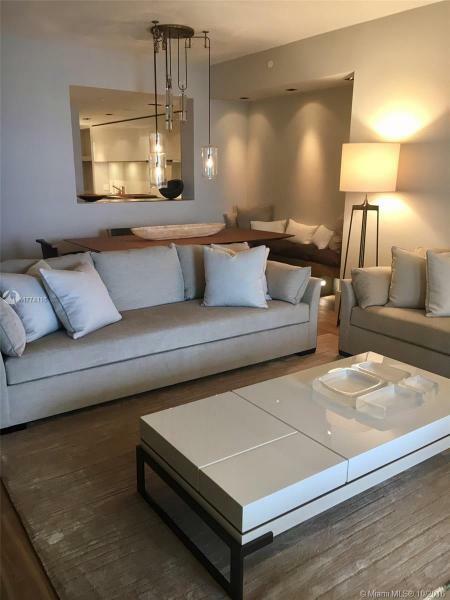 The combination of proximity to a major center of commerce and the laid-back, exclusive resort lifestyle make this island very popular with the affluent that need a place to get away from it all, but not so far away that they lose touch with what’s important to their lives and to their careers. 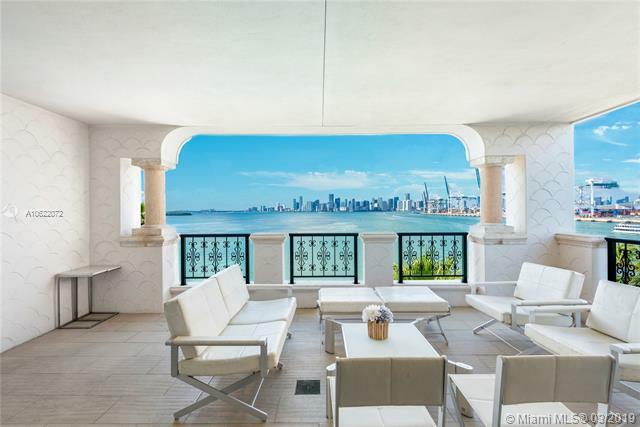 There are approximately 750 homes located on Fisher Island. They include many mansions and the style of the island is heavily-influenced by Mediterranean norms. The properties are very exclusive and the residents of this island include some of the wealthiest people in the world. There are residents on this island from all over the world. The island’s transportation to the mainland consists of passenger ferries and ferries equipped to carry cars. They leave every 10 minutes, 24 hours per day, 7 days per week. 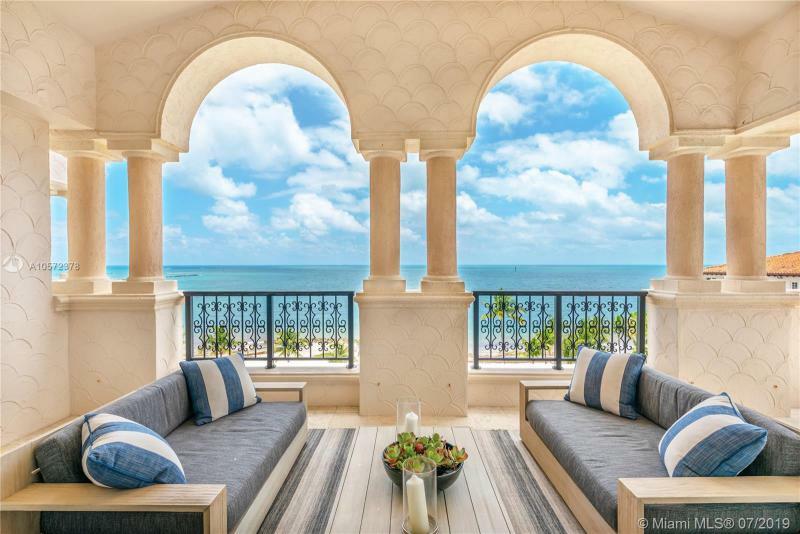 Even though Fisher island may be one of the most exclusive places in Florida or, for that matter, the world, to live, it is still easily accessible from Miami and residents have no problems where getting to the city is concerned.